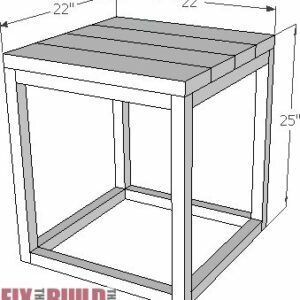 Continue shopping “Crosscut Table Saw Sled Plans” has been added to your cart. 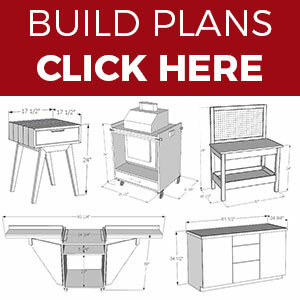 By downloading this plan you will also be joining my newsletter which you can opt out of at any time. 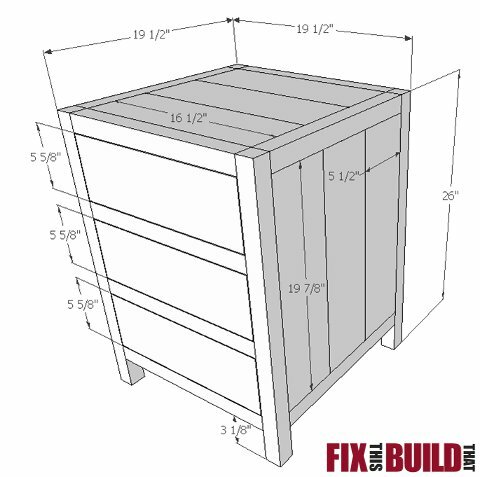 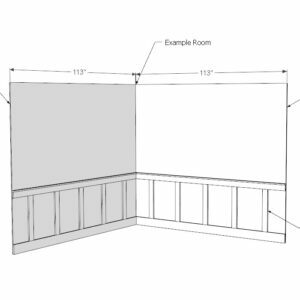 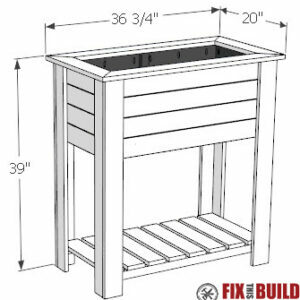 Build this DIY 3 Drawer Nightstand with easy to follow plans.